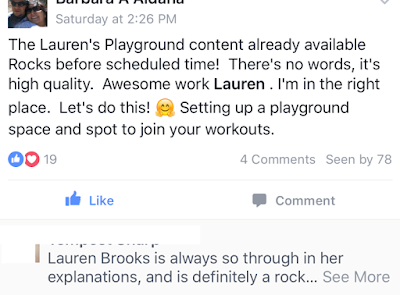 Lauren Brooks Fitness: Lauren's Playground - Bringing you Online Classes, Programs, and Recipes in the Raw! 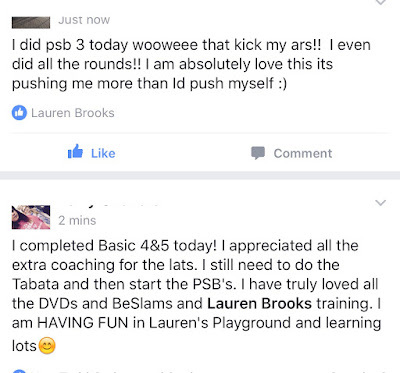 Lauren's Playground - Bringing you Online Classes, Programs, and Recipes in the Raw! Once you sign up you'll be grandfathered in at your current rate. Even as we grow your price will stay the same while you're an active member. She will take you straight to her personal gym where you will be educated and learn how to turn your body in to a powerful machine, without injuring yourself. This is not like her DVD’s. This will be filmed in the raw. 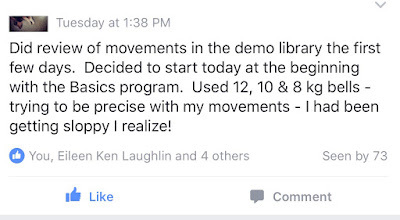 Lauren is known for helping people all over the world become stronger, leaner, and more mobile without pain! The training you will receive from her playground will be detailed and easy to follow. Whether you are a visual or audio learner, beginner or advanced, Lauren will have you covered. Once you become a member you will have the option to join her private facebook group to discuss the training you’re doing among the community members. What's in the playground now? We just added some great recipes in our "In The Kitchen" section. 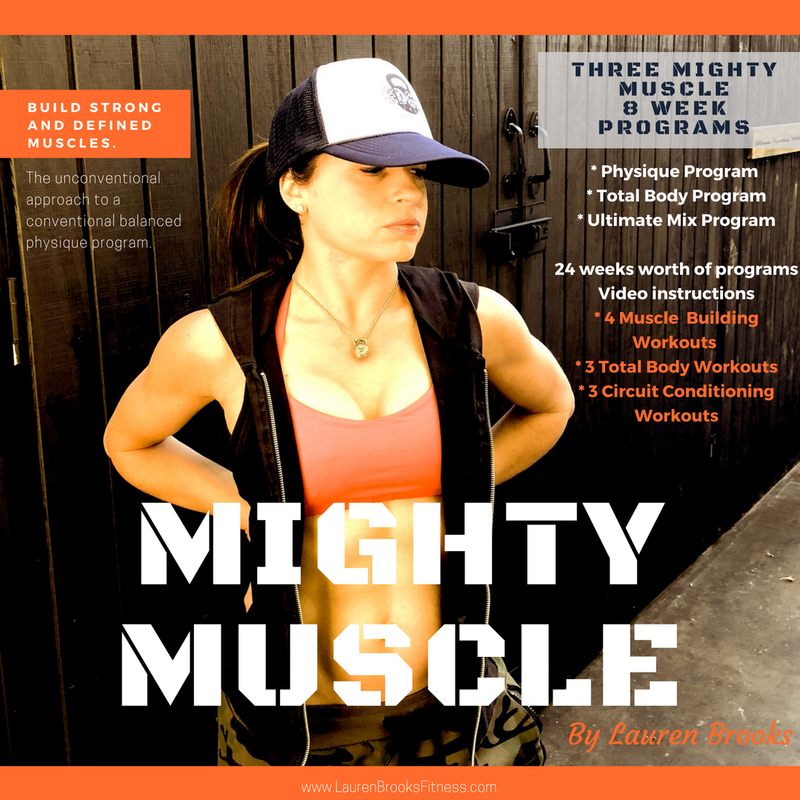 NEW Slightly Conventional - a 6 week program focused on building lean muscle mass. If you're worried about hypertrophy I've got you covered and will have slightly different sets laid out for you. In addition to this program worth $99 on its own. We also have a many programs up and running available for our members such as: All include follow along videos and written program that you can take with you any where. Not a member yet? Sign up here. no contract. Cancel anytime. We've only just begun. You can download all of the written programs and pay for just one month if you really wanted to do that. 😏 However, this material is worth a lot more and just keeps growing! We will be raising our price soon since we can't just give it all away. If you wanted to get in at our lower price before we revamp the whole front end to look even snazzier get on it now. 💃🏽😁 Accountability, motivation and even member discounts are what's waiting for you inside. The programs and content will grow as we grow and eventually the price will be go up! We have priced this low right now because we are starting small. You will be grandfathered in at this price and we will never change your rate while you’re a part of our special community. 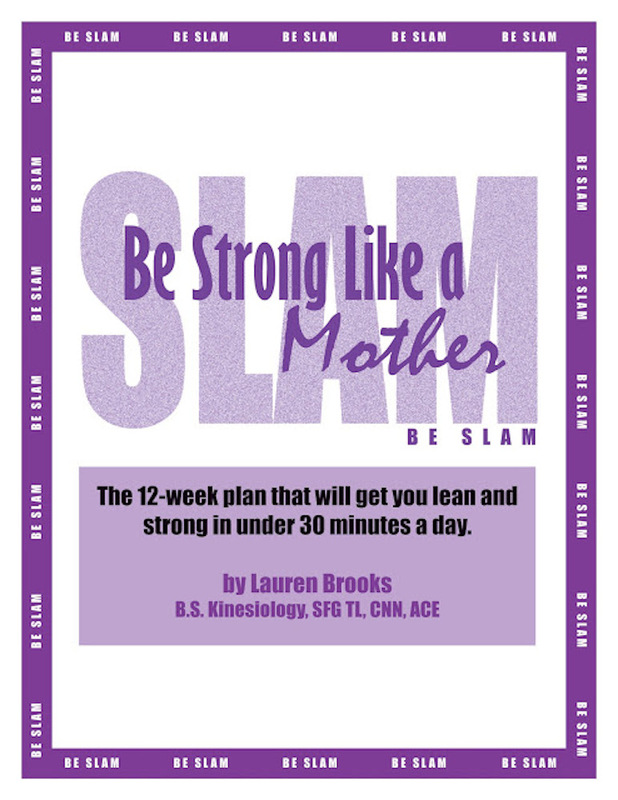 Now is the time to join Lauren's Playground, an online training program with Lauren Brooks! 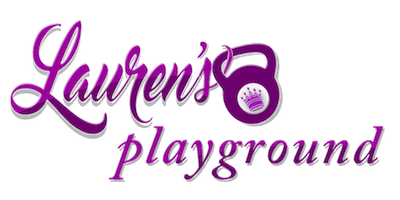 Lauren’s Playground is offering a special subscription rate that is less than 99 cents a day! There is absolutely no contract and you can cancel anytime! on the playground where YOU'LL NEVER DO ANYTHING HALF GLUTES™ We go full glutes around here! FEEDBACK SO FAR FROM PEOPLE IN THE PLAYGROUND! Lauren's programs are the best around and this is no exception. 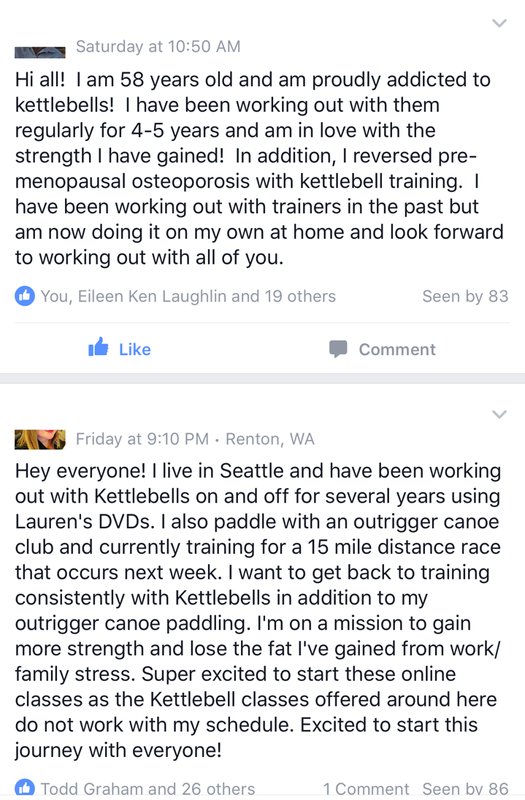 Not only are her programs high quality but she personally answers questions and cares about the health and wellness of her clients. 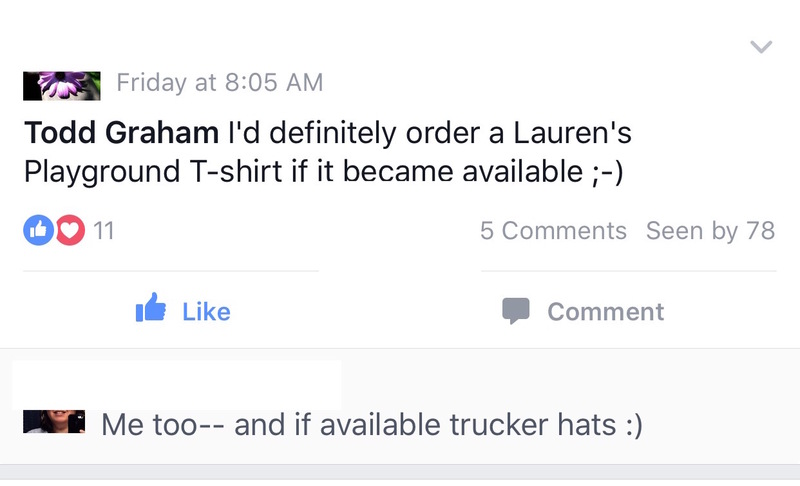 First, let me start by saying that I'm a huge fan of Lauren. 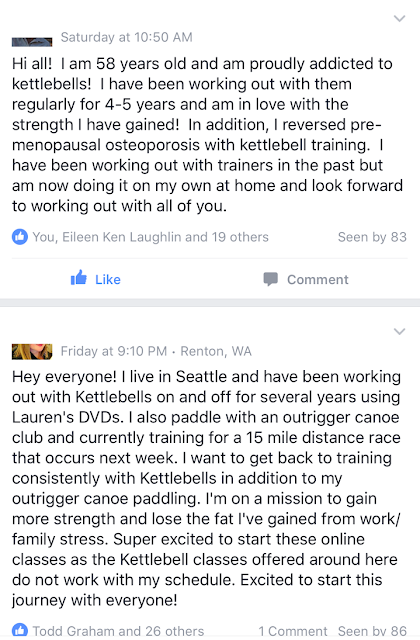 I have most of her kettlebell dvds and have had fitness and nutrition coaching from her. 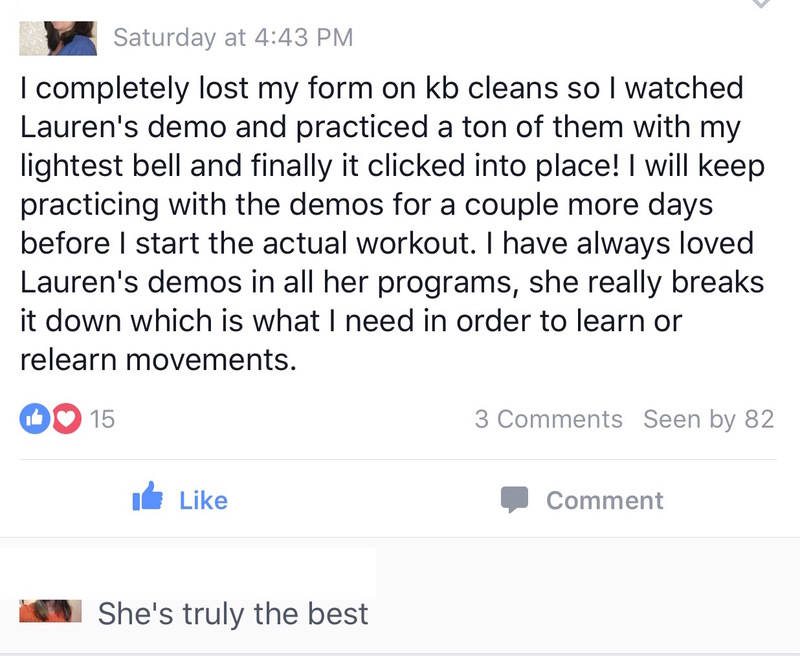 She is an amazing teacher and coach. Now to the Playground...it offers numerous streaming workouts for any level. 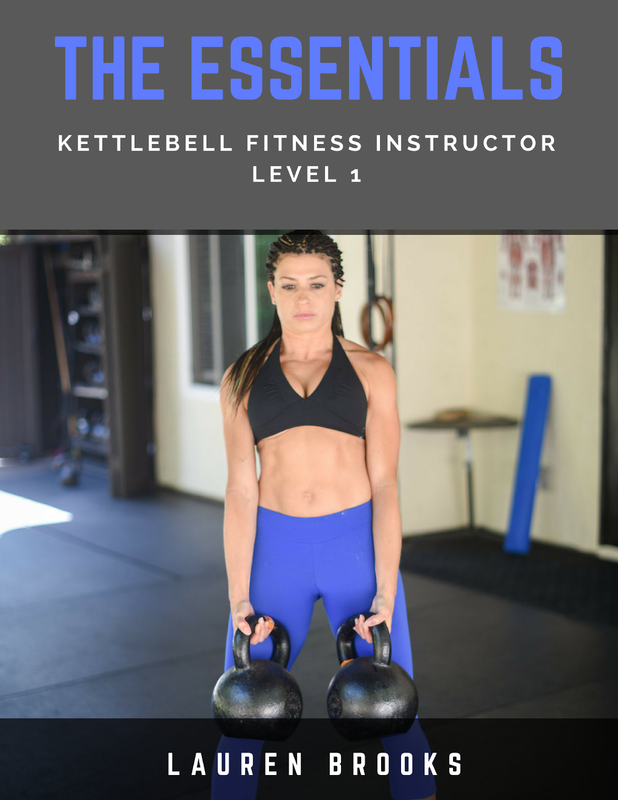 It has a great variety of kettlebell workouts. Each workout gives different variations to meet the needs of any person and their skills. 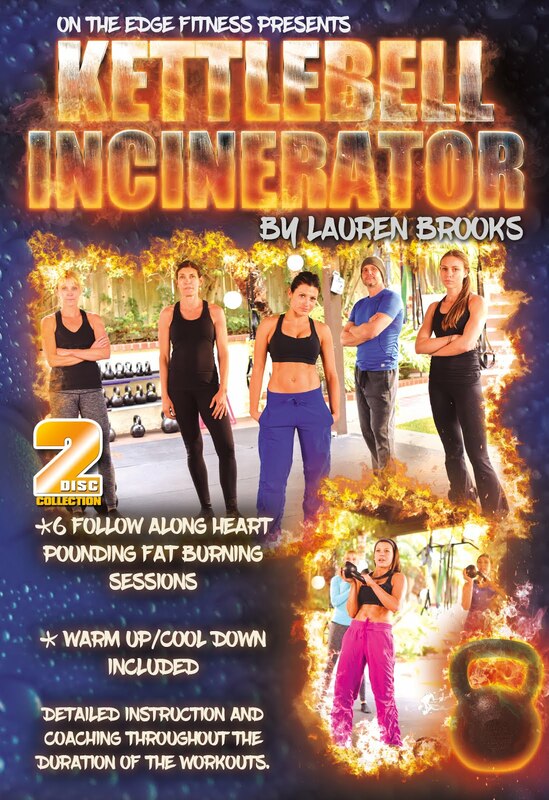 Whether you are looking for conditioning, fat burning, strength or all of those...you will find them here. There is new content monthly and bonuses along the way. I can't recommend this enough. 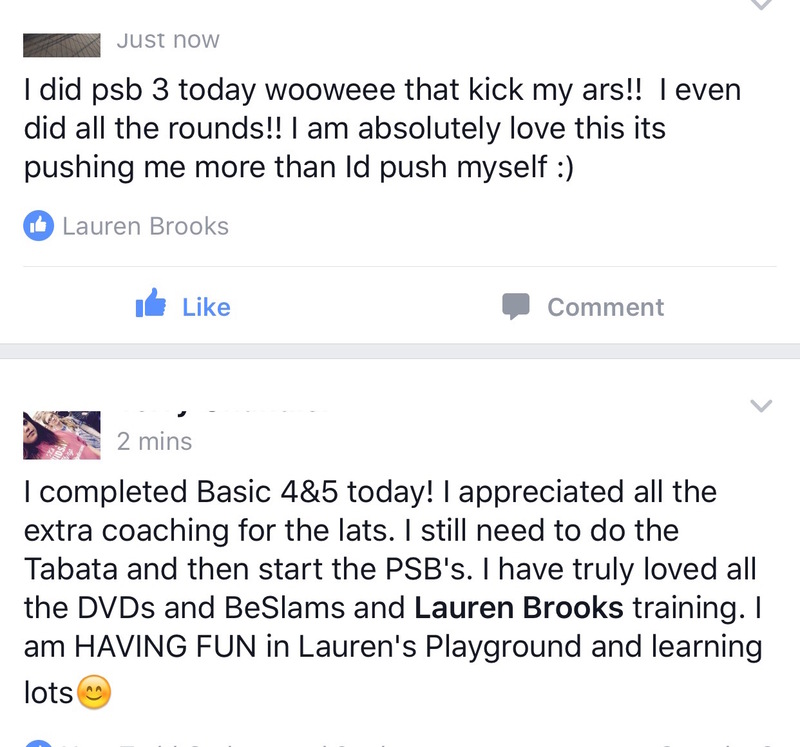 I joined Lauren's Playground only 2 weeks ago and I already feel the results from following the programs she has given in the playground! 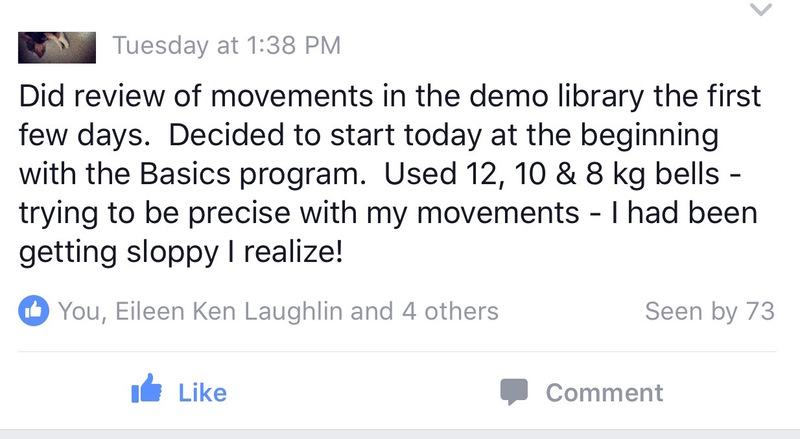 You get both access to videos and written out programs which I love! 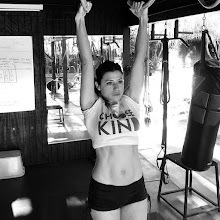 Lauren teaches the proper way to do kettlebells and I just love her teaching style! 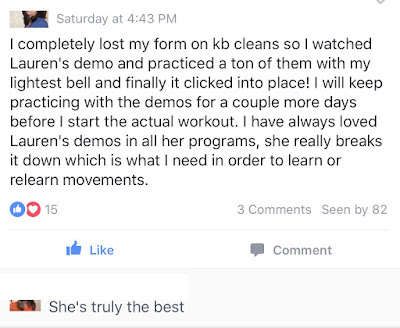 This is the first online platform of classes I've found on kettlebells and I'm so thankful to have such great programs to follow in my own home whenever I have the time! 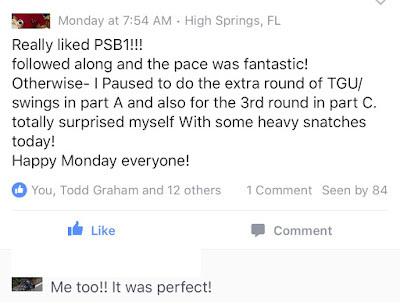 Great workouts, great variety, great instruction. So many workouts its challenging to pick which to do! Been doing kettlebells for 5 years and this has been a fabulous choice for how to further my training. 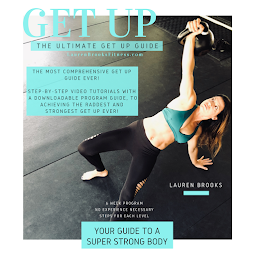 I am an avid home exerciser and have tried many different kettlebell dvds and instructors and Lauren is hands down my favorite. I have all of her DVDs, her BeSlam programs and her Kettlebells for Women. I initially hesitated though to sign up for a recurring monthly fee but then decided to give it a try and boy am I glad I did. The content is exceptional. It feels like you are taking classes right there with Lauren. New content is added frequently. And the facebook community is great too. Without doubt this is one of the best fitness purchases I have ever made! 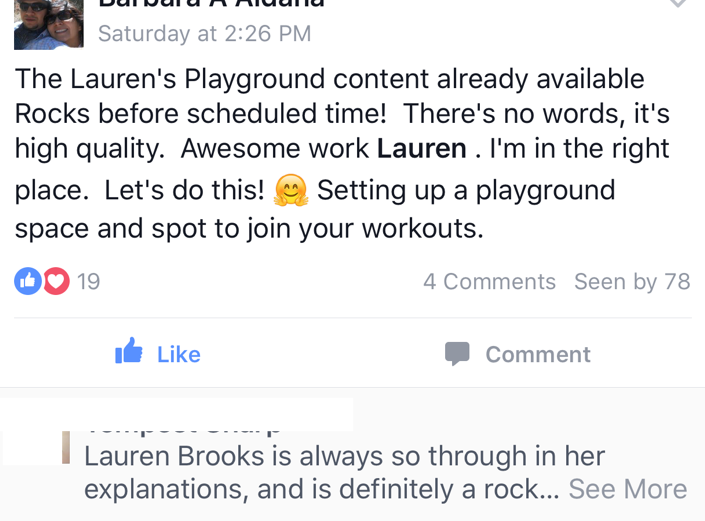 I have been using Lauren's book, videos and workout programs for almost 4 years now, so I was thrilled when she launched the Playground platform. I work out both at the home and at a gym, but put my gym membership on hold for the summer (kids are home!). 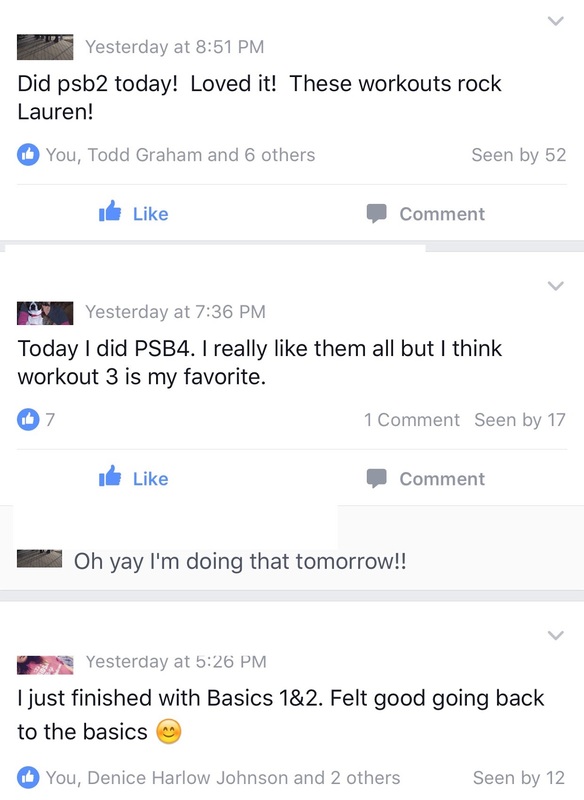 Lauren's Playground has really amped up my home workouts! 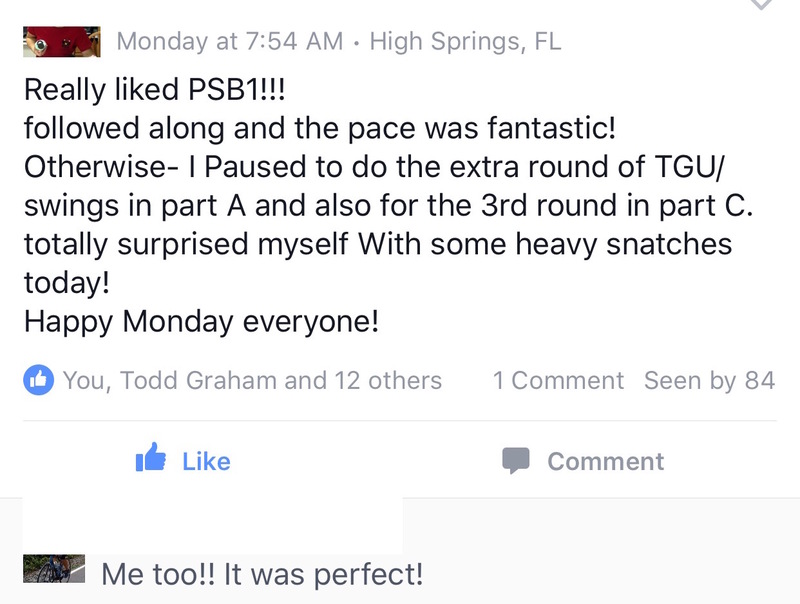 I love following along with the streamed workouts - the pace is perfect for me, she gives lots of options to increase intensity or modify for beginners or people with mobility issues. I also like having all the programs to choose from, and the fact that more are added on a regular basis. 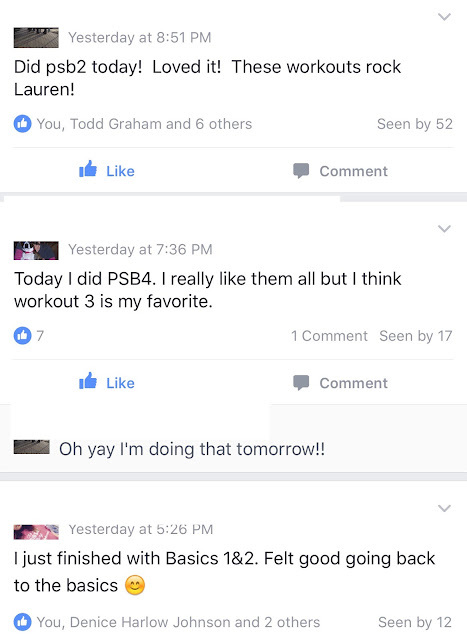 It really is a great value - much less than a personal trainer but with the personal experience, fantastic community and new content added regularly! 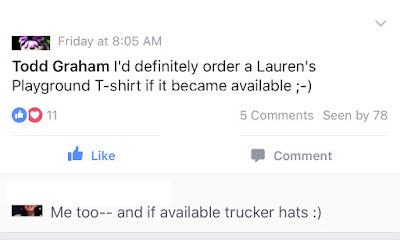 I am a longtime fan of Lauren's & have all her DVDs. I couldn't be happier with her steaming. I figured out how to stream through my tv with no issues & the streaming itself is seamless. It's like a DVD. I think these offerings are different than her DVDs & a great addition! I can't wait for the new program next month! 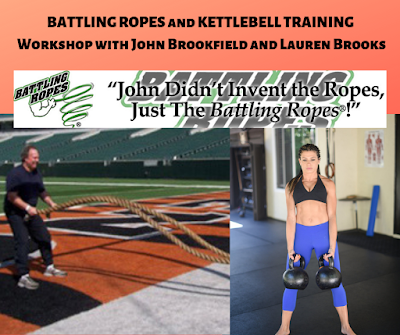 Lauren is one of my favorite kettlebell instructors and since I can't train with her in person, this is the next best thing! As new as the playground is, she already has a variety of workouts listed for all levels with detailed instructions that it is impossible to get bored (and I get bored easily). I'd rate this 10 stars if I could!